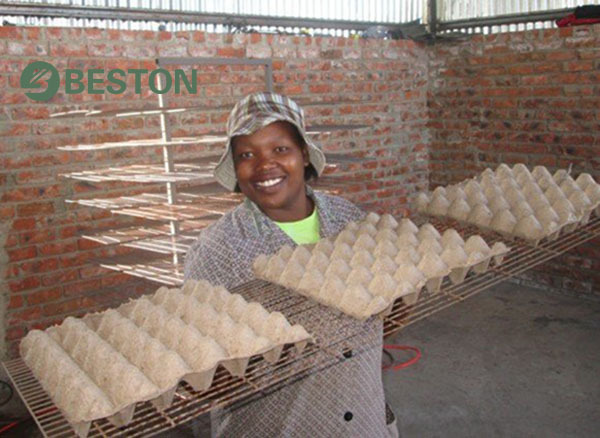 Manual egg tray machine from Beston is the optimal egg tray manufacturing business plan for small-scale investors. It has many advantageous features, such as low machinery price, easy operation, high output. 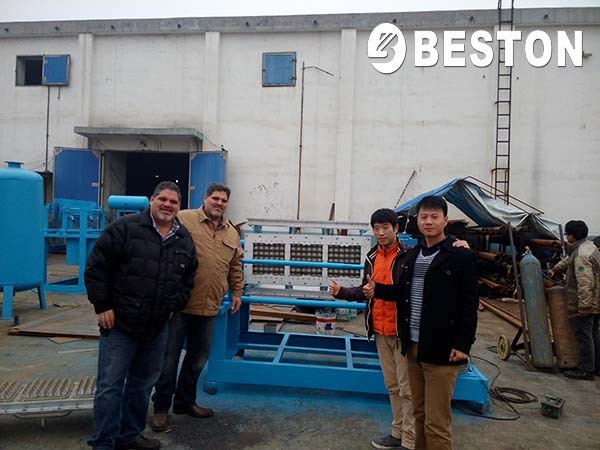 Especially, the manual egg tray production line from Beston Machinery has been developed for 20 years. Thanks to the rich designing and manufacturing experience, we can provide our customers with both top-quality egg tray making machinery and perfect service. You will be glad to cooperate with us! 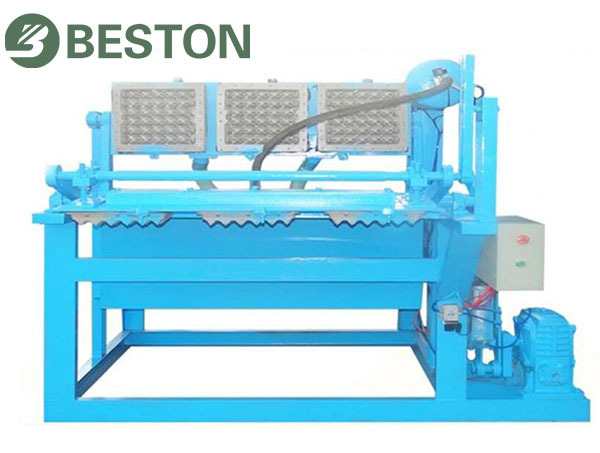 Beston manual egg tray machines come in 2 models, BTF-1-3 and BTF-1-4, producing 1000-1500 pieces of egg trays per hour. In these two manual egg tray production lines, we employ single-sided rotary pulp molding machine, which falls into small-scale egg tray making machines. 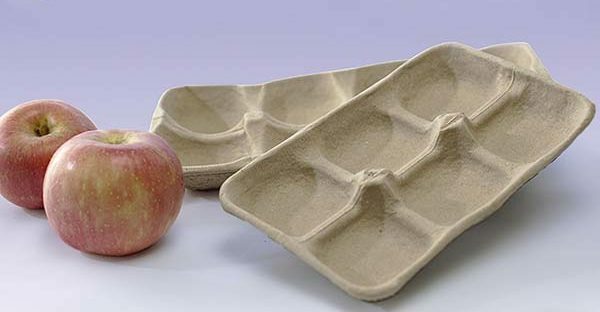 However, both of them can be designed to produce other pulp molded products, such as apple trays, egg cartons, seedling trays, bottle trays. 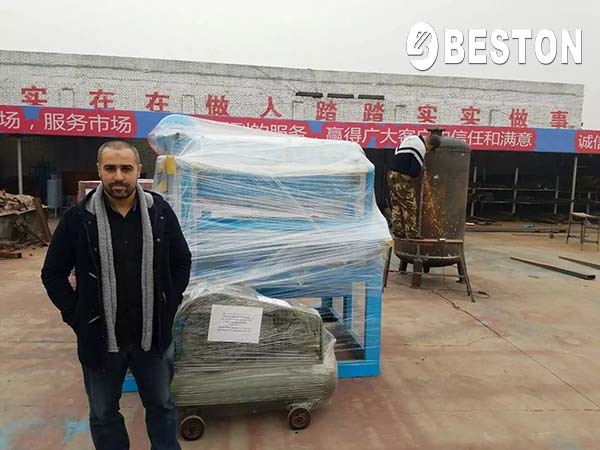 In recent years, we have successfully exported our manual egg tray machines to many countries, such as Algeria, the Philippines, India, South Africa, etc. Here are more parameters. 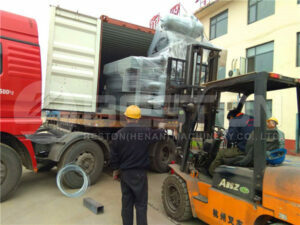 Beston manual egg tray machine has been well sold home and abroad for many years because of its obvious advantages. 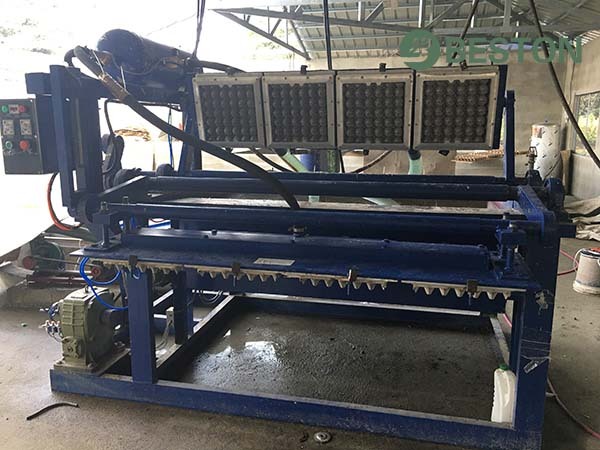 As we know, the egg tray making machine, mainly referring to the pulp molding equipment, is the most important section of an egg tray production line. Of course, it also costs the most. In contrast to medium and large sized pulp molding machines, BTF-1-3 and BTF-1-4 manual egg tray making machines are much cheaper. 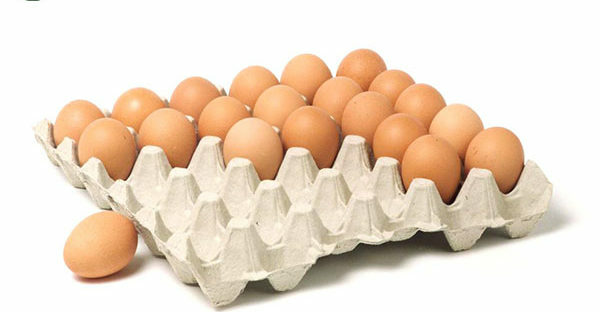 Moreover, Beston will provide you with the best egg tray making machine price. In addition to the low egg tray machinery price, manual egg tray machine also costs less in other aspects. For example, it requires less space to place the machinery. The overall dimension of one-sided egg tray making machine is 2.3*1.7*1.6 m. While the scale of molding system matters the scale of the whole production line. The larger the pulp molding machine, the larger the pulp making system and drying line. In general, we need two pulp making pools for large egg tray machines, while only one pulp pool will be sufficient for a manual egg tray machine. We also designed an integrated pulping system for small egg tray machines. Thus, a manual egg tray machine will save much money from many aspects, including construction works, floor space, even energy consumption. In fact, the manual egg tray machine we talk about mainly refers to the drying line it employs. To be specific, we dry wet trays naturally in a manual egg tray production line. For one thing, it can save much money to build a drying room. For the other thing, it is very easy to operate. In general, only 3-5 workers can run the entire process easier. Thus, a manual egg tray machine is very suitable for homemade egg tray manufactures. 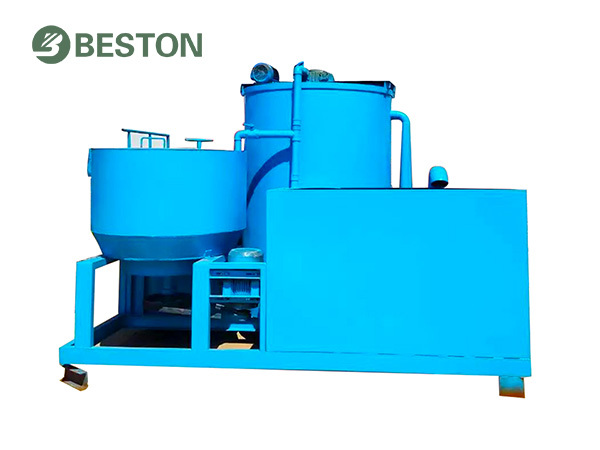 Beston egg tray making machines have gained enormous popularity around the world mainly because of the great performance. We keep updating the technology to improve the stability to lower the maintenance costs while improving the working efficiency and quality. In recent years, our design team has developed different pulp molding machines for various trays, such as paper apple trays, egg boxes, etc. Both the design and stability of our egg tray making machines are the best among the numerous egg tray machine manufacturers. An egg tray production line contains pulp making system, molding system, drying and packing system. It seems the same, but each part can make great differences. However, Beston Machinery has the best teams from sales, designers to engineers to supply you a specific and custom-made egg tray manufacturing business plan. That’ s why we have also developed semi-automatic and fully automatic egg tray machines. Together with our full service, you will enjoy partnering with Beston.